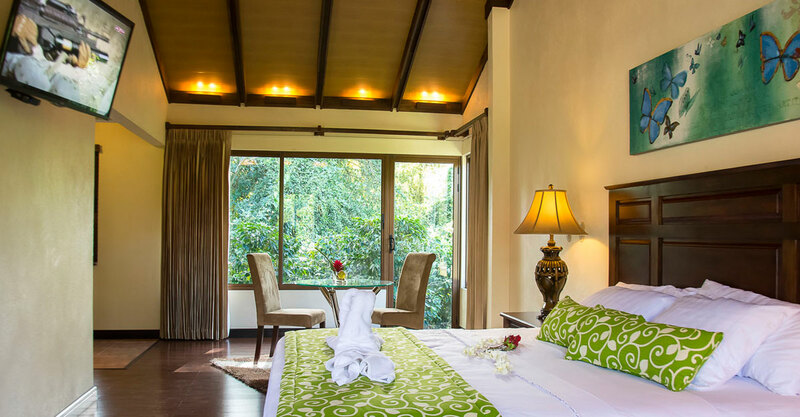 Our Junior Suites provide our clients an equally select service and comfort. 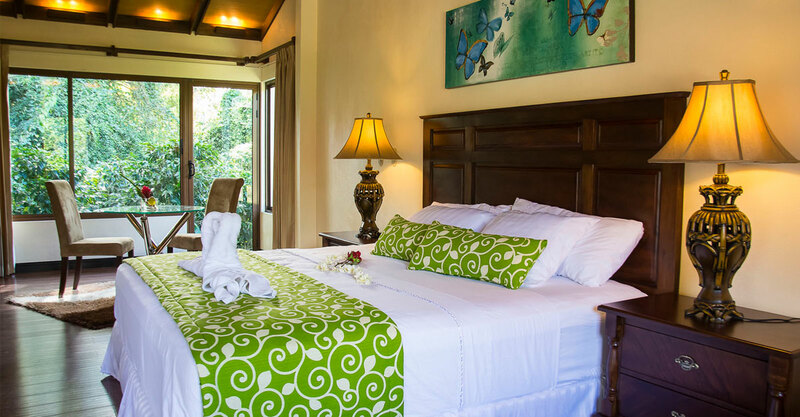 These rooms are furnished with two queen beds, mini bar, coffee maker, air conditioner, high definition TV with satellite, access to free Wi-Fi, and a porch to admire nature. 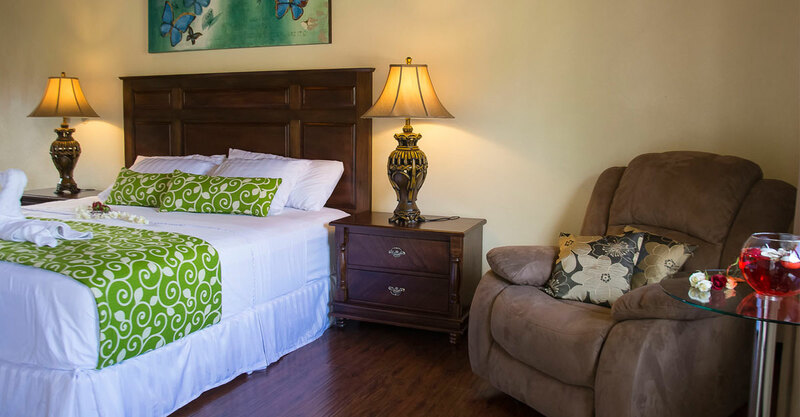 We offer two connecting suites for families and small groups who wish to be together. 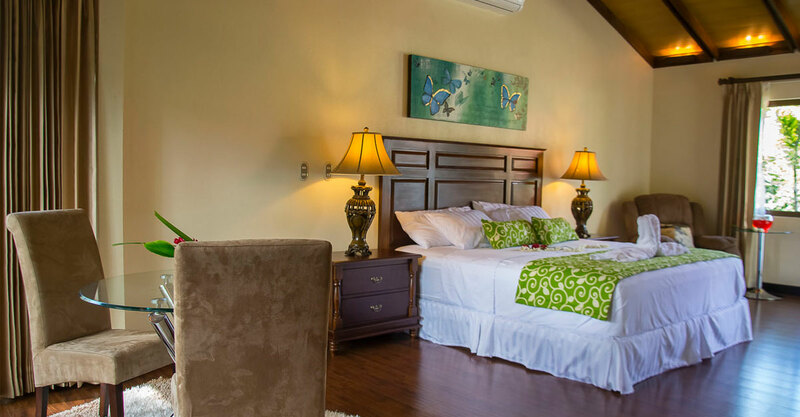 2015 prices: $130 for double occupancy.